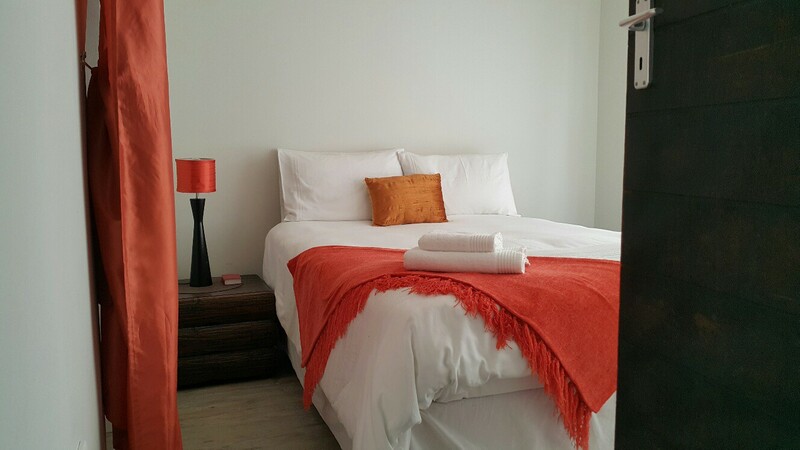 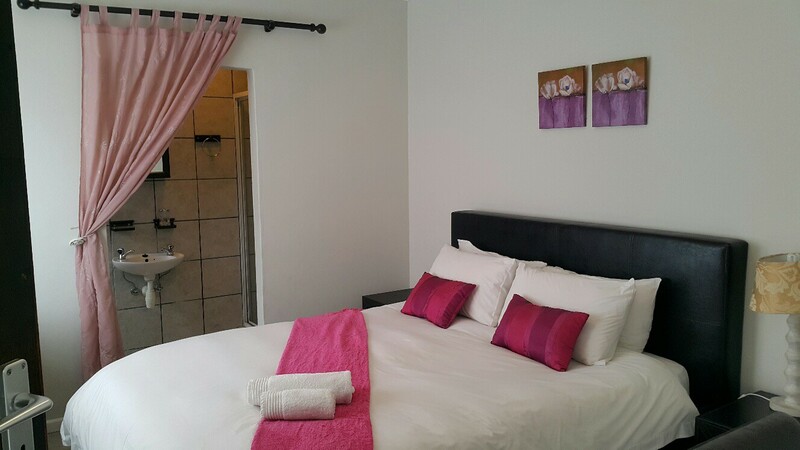 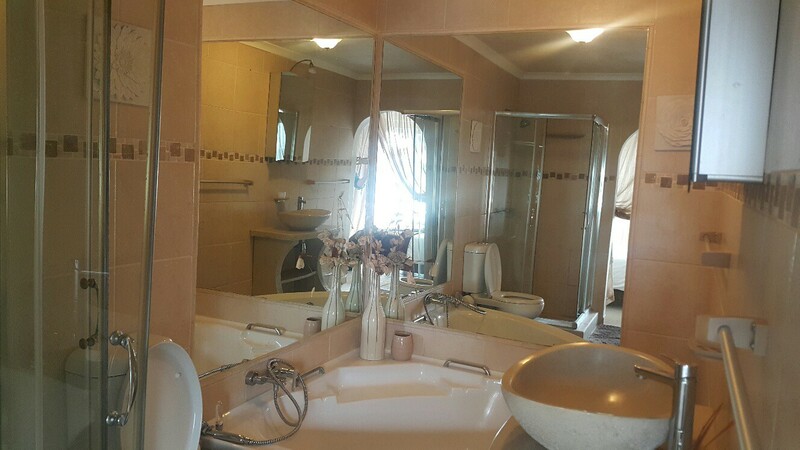 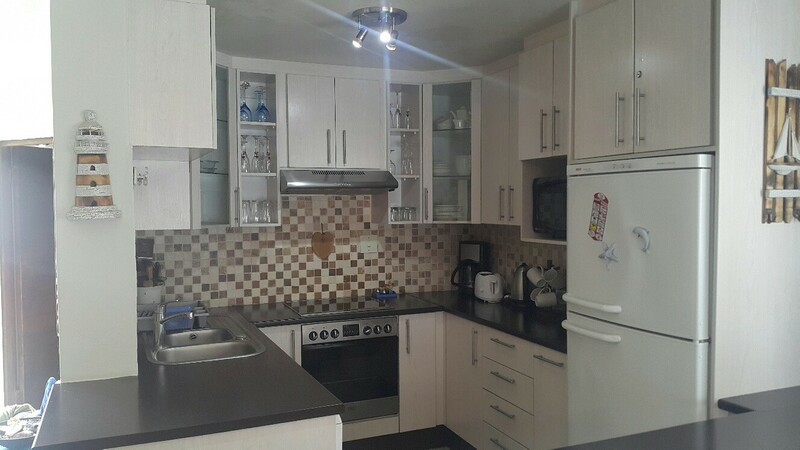 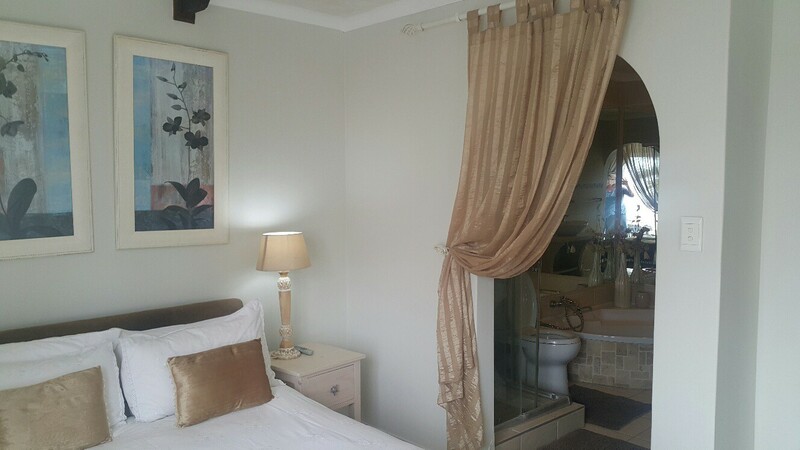 SELF CATERING SEA FRONT APARTMENT in Langstrand Namibia which is 15km away from Swakopmund, the jewel of the Namib Desert.This holiday apartment caters for five adults. 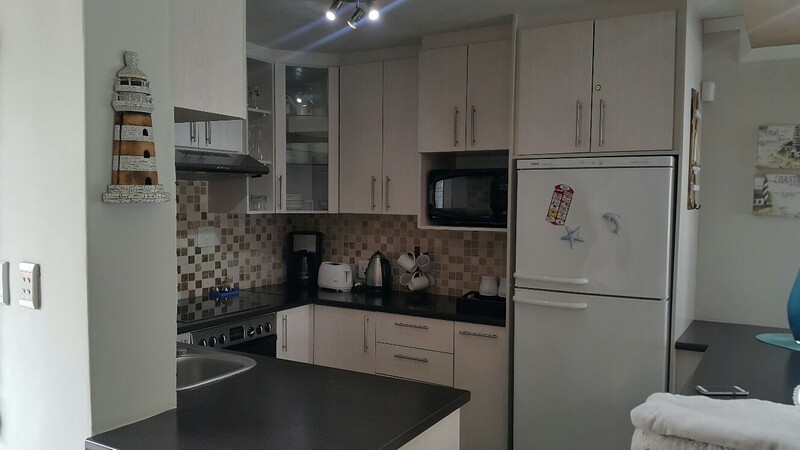 This three bedroom, three bathroom sea facing apartment is fully equipped. 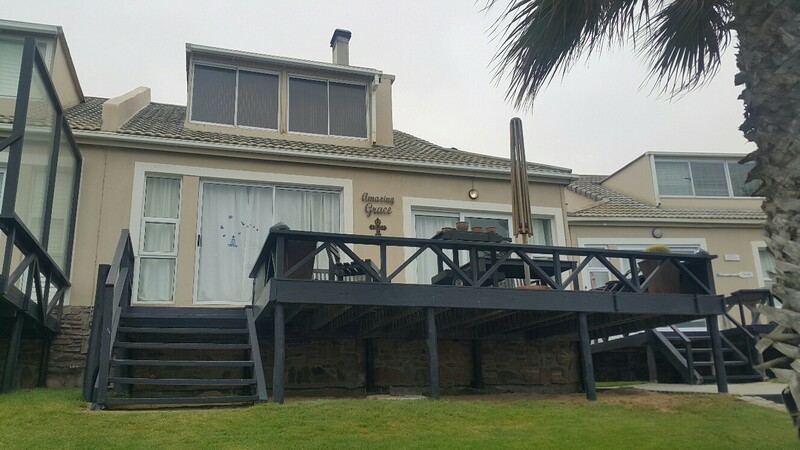 It has an entertainment area upstairs that has an indoor braai and a 180 degree sea view. 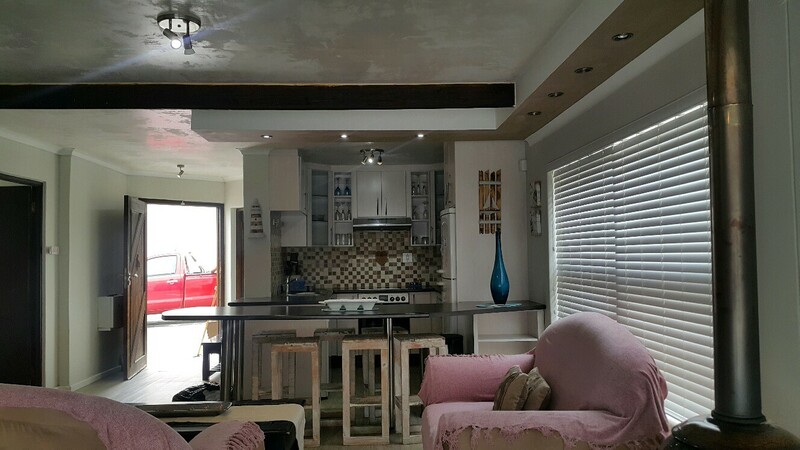 The lounge and dinning area open up onto a deck. There is parking for one car. 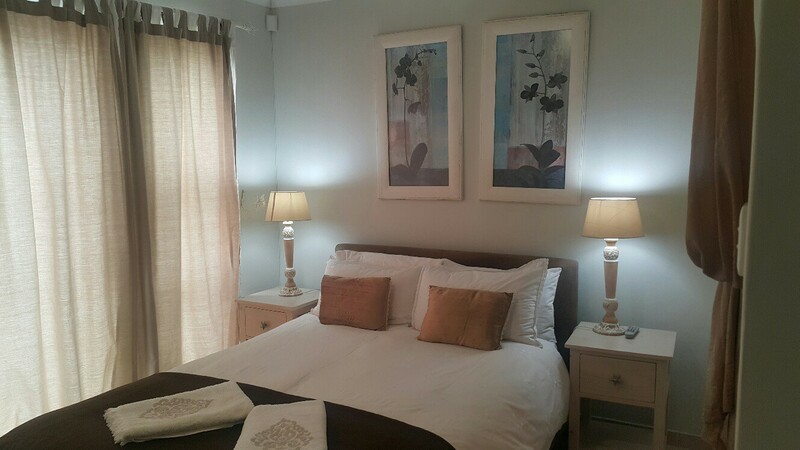 DSTV and linen are provided. 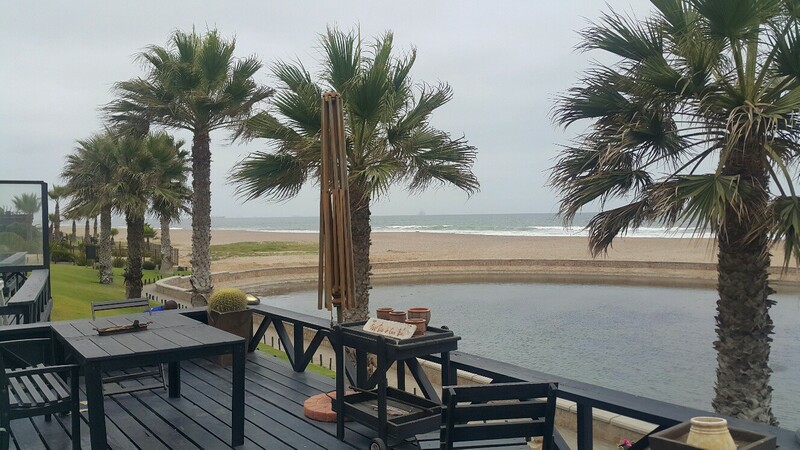 Langstrand does not have any shops or restaurants. 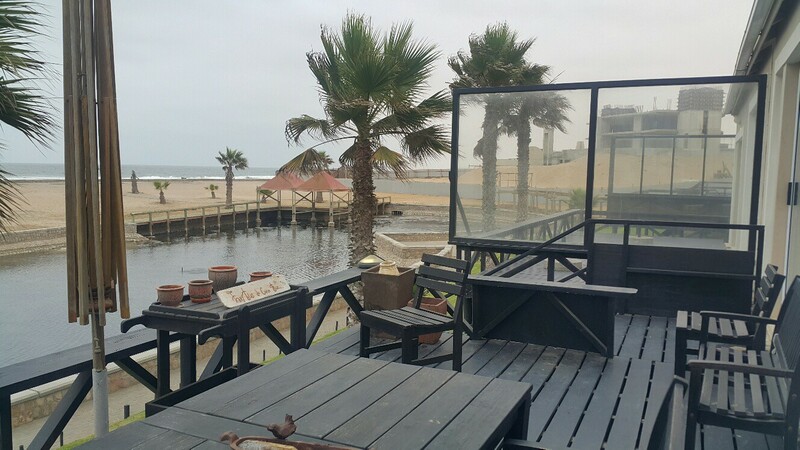 A wide range of activities are available in and around Swakopmund and Walvis Bay such as quad biking in the dunes, sand boarding in the dunes, sky diving, township tours, camel rides in the dunes, fat bike tours in town or in the dunes. 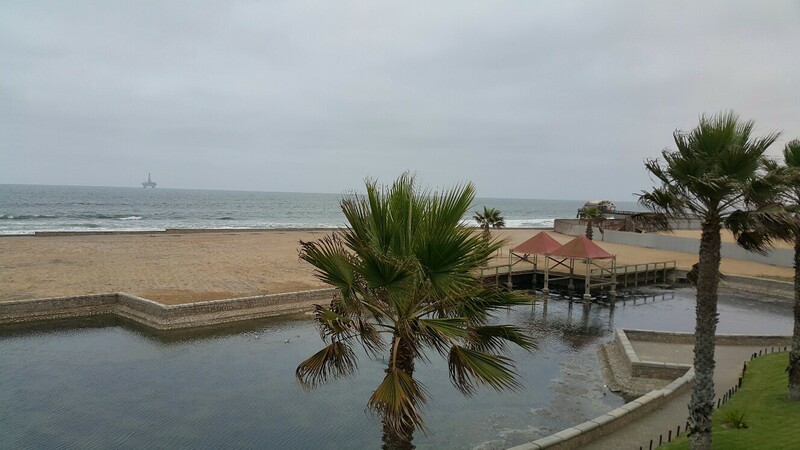 Canoeing and dolphin cruises in Walvis Bay. 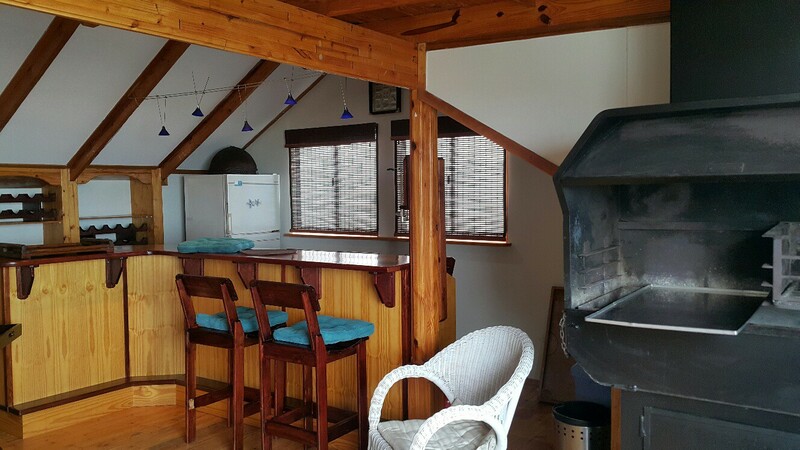 Deep sea fishing as well as shore fishing are on offer.